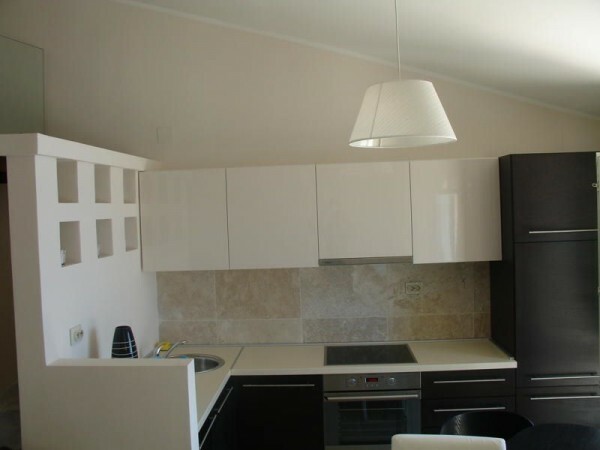 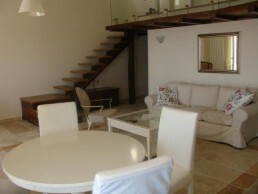 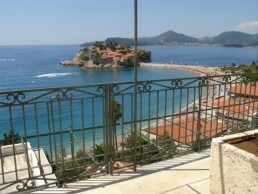 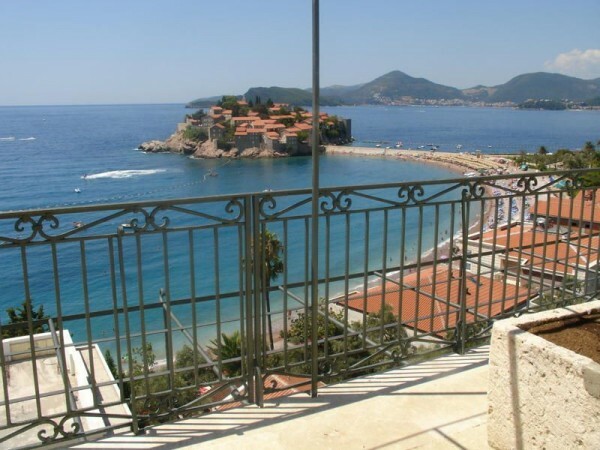 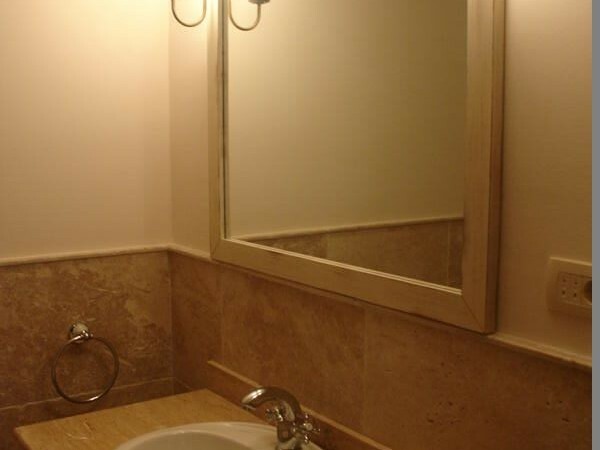 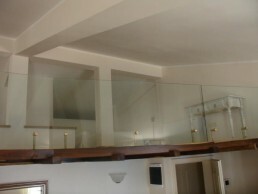 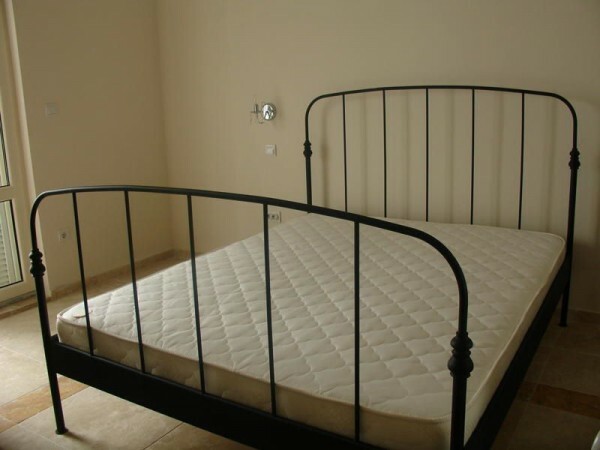 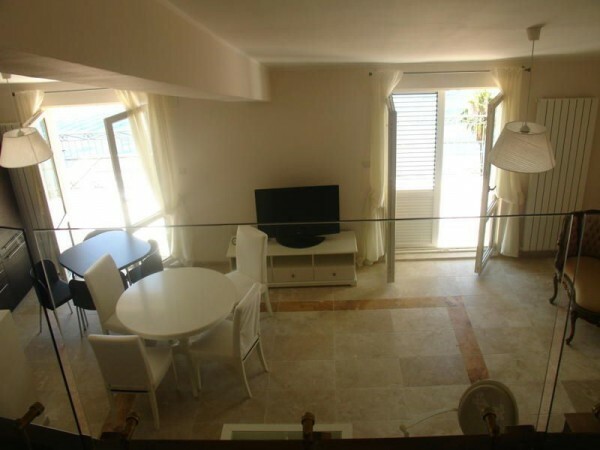 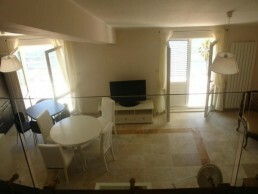 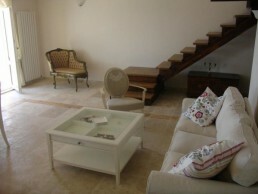 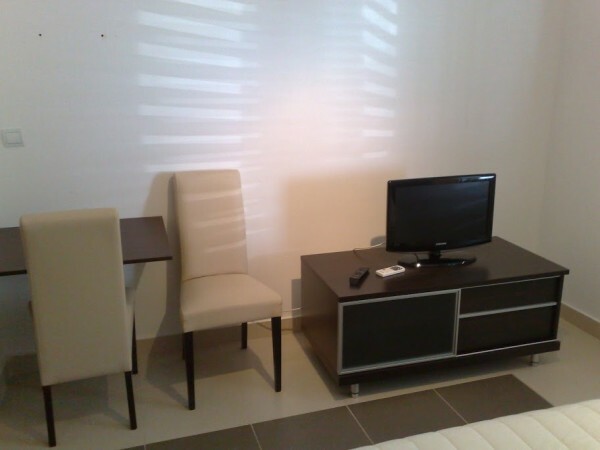 The apartment is located in Sveti Stefan, 50m from the beach. 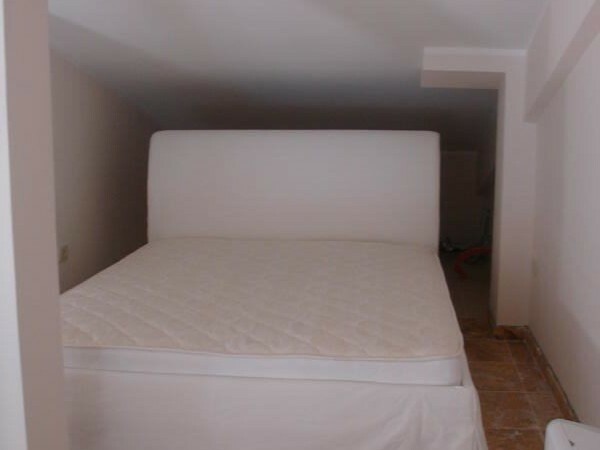 This apartment has one bedroom with a double bed. 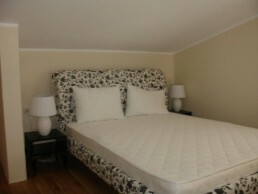 It also has a gallery where there is a double bed. 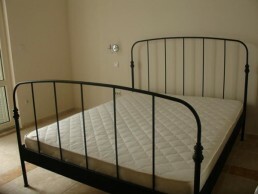 Also in the living room has an extra bed for one person. 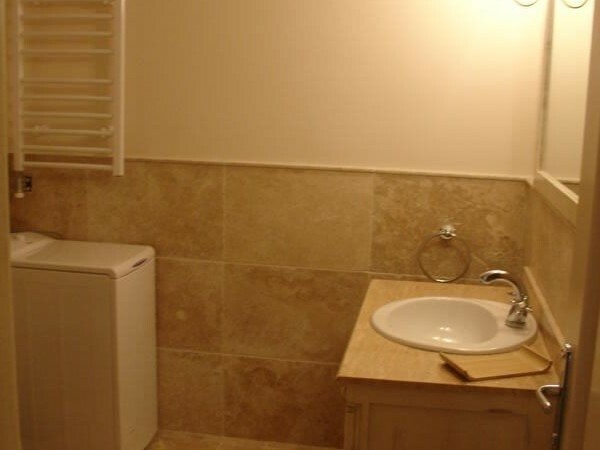 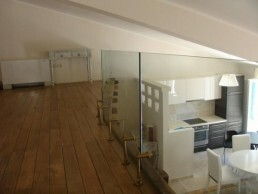 The apartment has a terrace, air conditioning, kitchen and bathroom.